Without the incredible support of Delta Dental® of Kentucky, the Crusade for Children, the Mackin Family Foundation, Republic Bank, the Building Industry Association of Greater Louisville, Wehr Constructors, Key Homes, Louisville Paving, Elite Homes, Pinnacle Properties and many other great local people, the Miracle League would not be possible. Thank you! A complete list of sponsors and sponsor opportunities can be found at www.miracleleaguelouisville.org. As we get closer to the excitement of Opening Day, fundraising is ongoing to support additional capital expenses, operational costs and future plans for a fully-accessible splash-pad. If you are interested in learning more about how you can support the Miracle League of Louisville through financial sponsorship, in-kind donations or volunteering, please visit our website at www.miracleleaguelouisville.org. The website (www.miracleleaguelouisville.org) is a great place to find information on the Miracle League project and opportunities for your child to play ball! Questions and inquiries can also be sent directly to miracleleagueoflouisville@gmail.com or by calling (502) 419-3527. 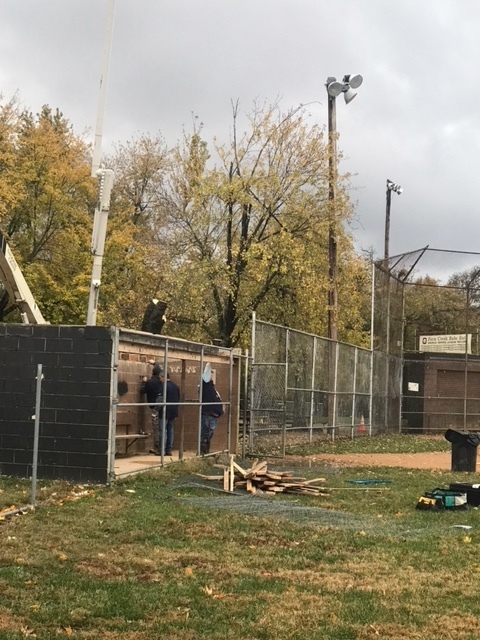 Remember to follow us at https://www.facebook.com/miracleleaguelouisville/ for news and updates throughout the construction and league planning process!